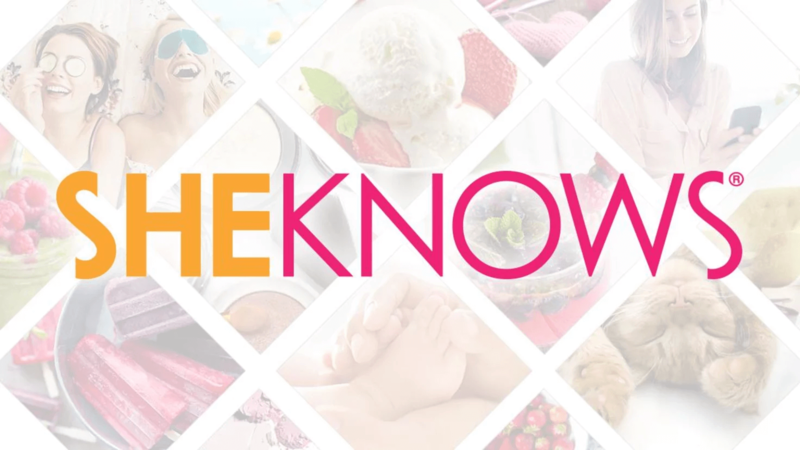 Think it’s fun visiting SheKnows? Imagine what it’s like working here! Check out our latest editorial internship opportunities below. Join a dedicated team in a fun, energetic and hip atmosphere for a North Scottsdale dream internship! We are looking for smart, talented interns to assist our editorial, sales, business development, design, video, social media, promotions, and marketing teams. While the positions are unpaid, they offer the perfect opportunity for college students to gain practical experience in online media, with high potential to transition into a full-time position. Candidates must possess the energy and desire to work in a fast-paced environment and the confidence to uphold the integrity of SheKnows standards. These are part-time, unpaid, in-office positions, available immediately. And one of the best parts… for those of you who love to write, here’s a tremendous opportunity to get published! Assisting in promotion via social media, reader interaction and more! Computer savvy: You must be ready and able to work with computer- and Web-based programs. If you have never cropped a picture, you need not apply. Background in journalism, creative writing, mass communications or related field. Grammar proficiency: Plenty of people know where a period goes. We want someone who feels utterly repulsed at the careless misuse of “your” and “you’re.” Or any other gross misuse of the English language, for that matter (and yes, that is a fragment). Writing ability: You will write small blurbs and headlines for our e-newsletters, so cleverness and strong writing skills are essential. Depending on your talent and interest, you may write articles for the site, as well. At least 1 year of demonstrated TV/web/design experience. This includes a previous internship. Technical and computer savvy. We are looking for a candidate who is passionate about pursuing a broadcasting career behind the scenes and NOT in front of the camera. Knowledge of social media trends as they relate to Facebook, Twitter and YouTube. Computer savvy: You must be willing and able to work with computer and Web-based programs. Attention to detail: You will be working in a fast- paced environment with a commitment to producing high quality content for our readers. Writing ability: You will be interacting with external companies and partners so creativity, strong writing skills and professionalism is required.